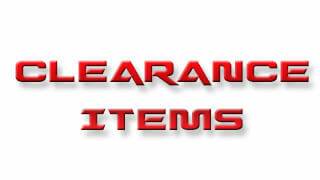 Max Lift 2.5"F / 1.5"R - Max Tire 30"
4WD applications use 60-3070 Includes lower front strut extensions, rear shackles and rear shock extensions. 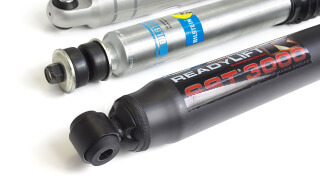 ReadyLIFT has a SST Lift Kit system for the 2004-2012 Chevy Colorado 2WD and GMC Canyon 2WD. 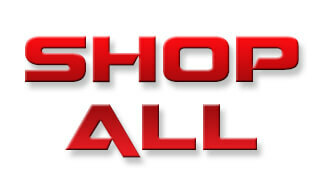 This is kit is designed for use on 2WD coil spring suspension trucks only. 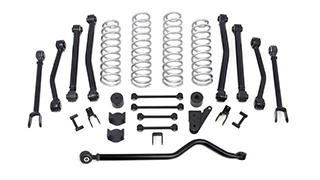 The ReadyLIFT 69-3075 Colorado/Canyon Lift Kit will raise your truck 2.5" in front and 1.5" in the rear for a mild lifted stance while retaining a slight rake for hauling or towing. 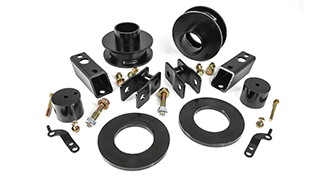 The 69-3075 SST Mild Lift Kit features unique design elements engineered around providing the proper lift without compromising the ride quality or the factory geometry. 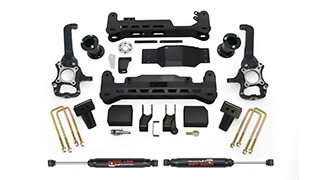 The kit includes a pair of steel lower strut extensions that bolt together and attach to the lower control arm and the lower strut mount to generate the 2.5" of front lift. 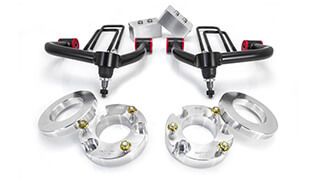 In addition to the lower strut extensions, this kit also includes 1/2" plate steel upper ball joint spacers that install between the upper ball joint and the inside of the control arm to eliminate upper arm to coil spring contact during suspension cycling. 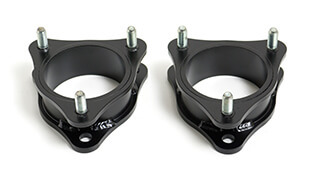 To raise the rear of the 2WD Colorado/Canyon, ReadyLIFT engineered new rear leaf spring shackles which, when installed, will raise the rear of your truck 1.5". 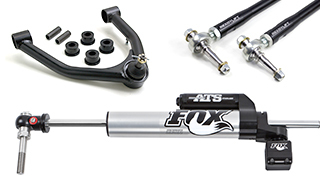 In addition, the rear system also includes steel rear upper shock mount extensions designed to keep the rear shock in the stock position and length which results in a factory ride and no need to buy new shocks. 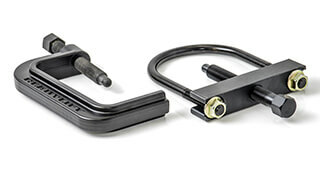 The 69-3075 is all-steel construction protected with a tough powder-coated finish. 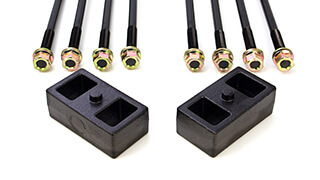 Each kit comes complete with 10.9 class zinc-plated hardware and intuitive instructions detailing the steps required for installation. 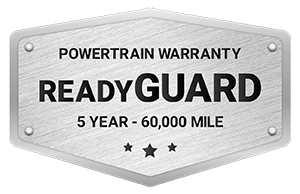 The 69-3075 lift kit allows for installation of up to 30" tires (255/70-16). 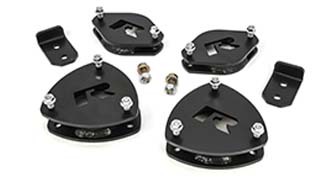 NOTE: This is kit is designed for use on 2WD coil spring suspension trucks only.